MyBag's range of men's wallets encompasses both contemporary and classic styles from designer names. 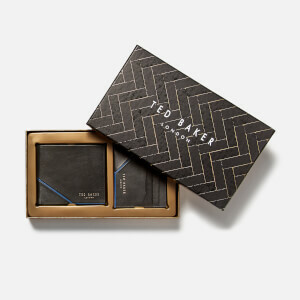 From real leather designs to bolder shades in classic shapes, we have a wallet that will perfectly complement any outfit. 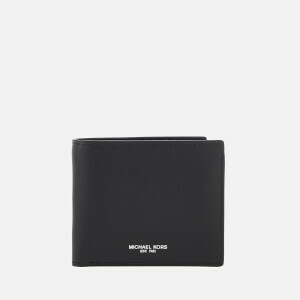 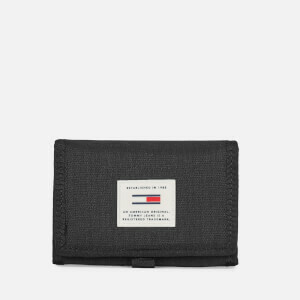 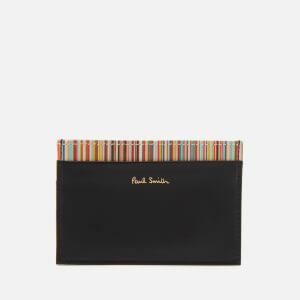 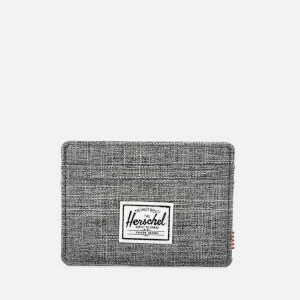 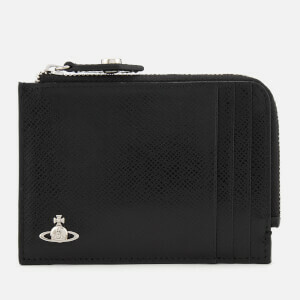 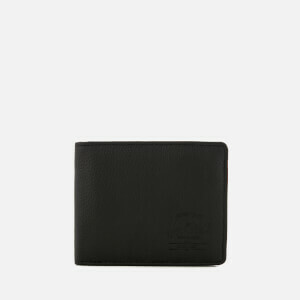 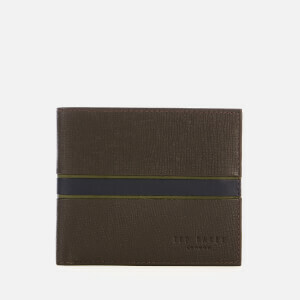 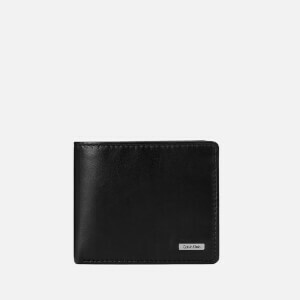 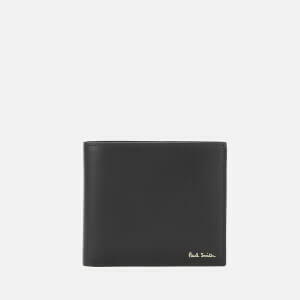 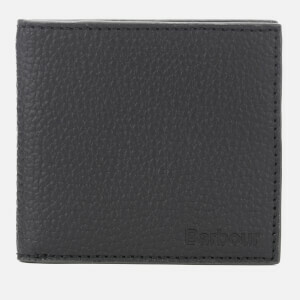 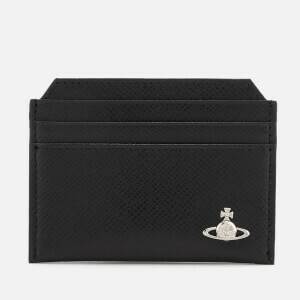 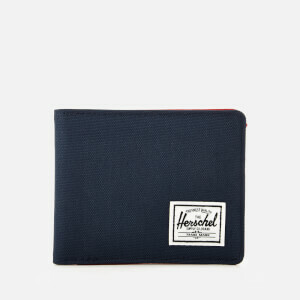 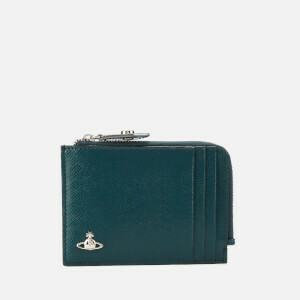 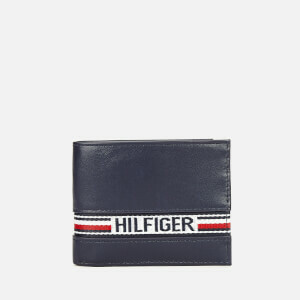 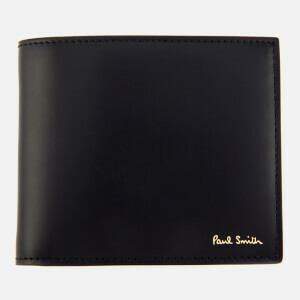 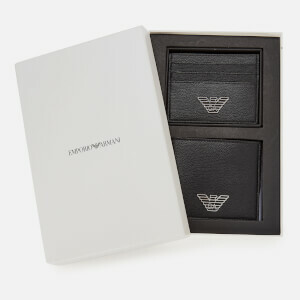 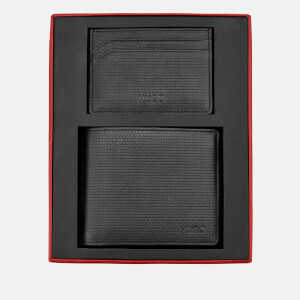 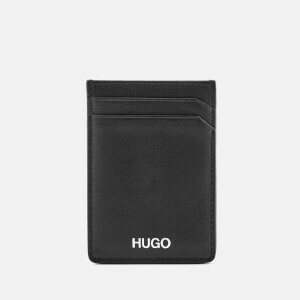 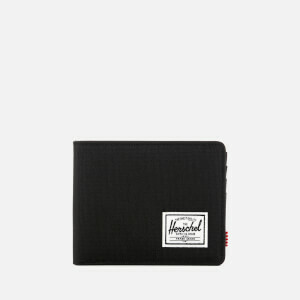 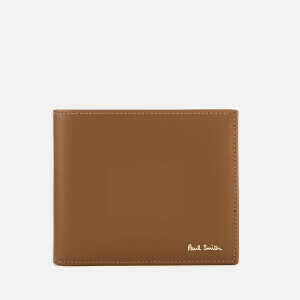 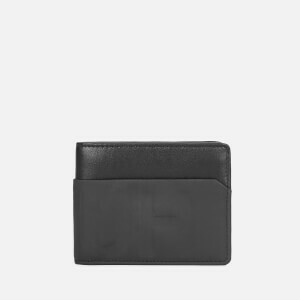 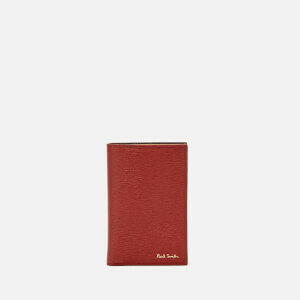 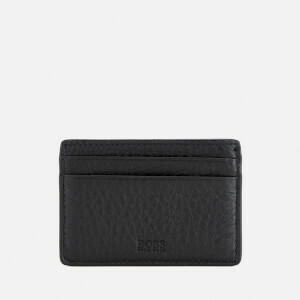 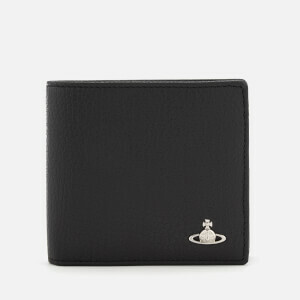 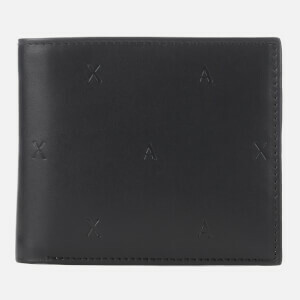 The wallet after all is the ultimate understated style statement every man shouldn't be without!